Height of a person depends of 3 factors - Genetics, Diet, and Physical activity. Being tall boost up your confidence and save you from wearing painful heels. Here are some ultimate ways to increase your height naturally and grow taller. Diet plays an important role in increasing your height by aiding in bone development. 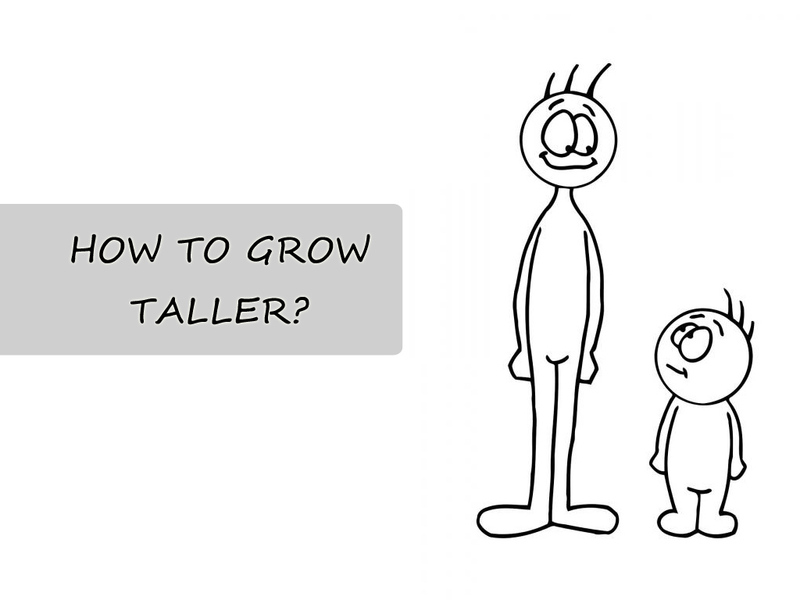 Studies have shown that nutritious food can help you grow taller and stronger. Include the following food in your diet to grow tall. Vitamin D plays an important role in absorption of calcium and balancing hormone. Lack of vitamin D can lead to weak bones and bones deformity. Get your daily dose of vitamin D naturally by exposing yourself to sunlight for 15 minutes, the optimum time to get your sunshine without harmful UV rays is 6 to 7.30 AM and 5 to 6.30 PM. You can also get your dose of Vitamin D from diet (Egg yolk, fish, whole grains and mushroom) and supplements. Zinc deficiency leads to below average height, make sure your diet is filled with zinc rich food like oyster, pumpkin seeds, almond and spinach. Best way to keep up your zinc uptake is by consuming a quality zinc supplement, consult your doctor for more details. 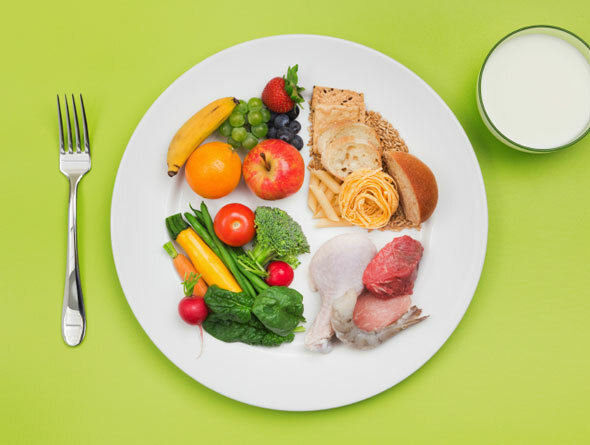 Protein are the building block of the body, make sure you consume food like egg, legumes, poultry and meat which is high in protein regularly. A Study in China has showed that increasing the protein and calcium intake during teenage lead to increase in the average height by 4 inches. Eight to nine hours of sleep is a must to grow tall. Adequate rest contributes to growth and efficient work of pituitary glad which produces growth hormone- HGH. Hence, more sleep is equal to more growth hormones. Physical activities helps in making you grow taller, especially the one which involves stretching the muscles vertically. Activities like monkey bar which lift your body above the ground help in increasing the height. Swimming, yoga, skip ropes, cycling and Pilates are few more activities that aids in growth. 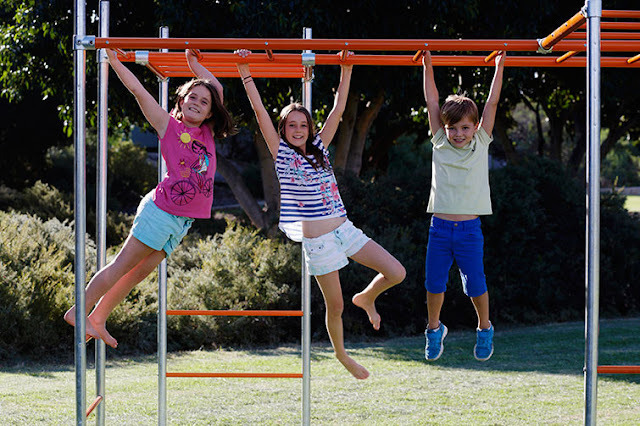 To grow tall encourage your kids to stretch for 15 minutes and hang on monkey bar for 1-3 minutes daily. Hunching and rolling the shoulders can cause curvature in your spine and leads to stunned growth. Make sure you avoid slouching while sitting and walk with shoulders rolled back and chin high. Extensive workout and weight training during teenage confuses the body and leads to muscle gain instead of height development, so avoid it any cost. 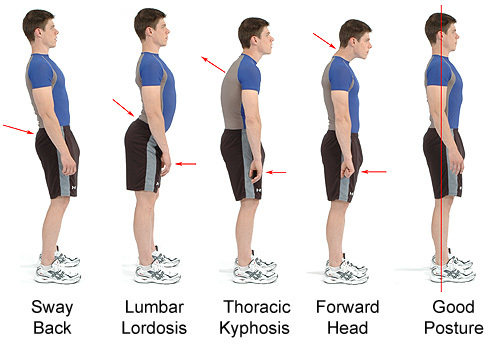 Light exercise that helps in stretching of backbone and correcting postures aids in increasing the height. * Research has shown that female bone development stops between the age of 16-17 and male bone development stops by the age of 20-21, hence these tips will work only for people within the bone development age criteria.